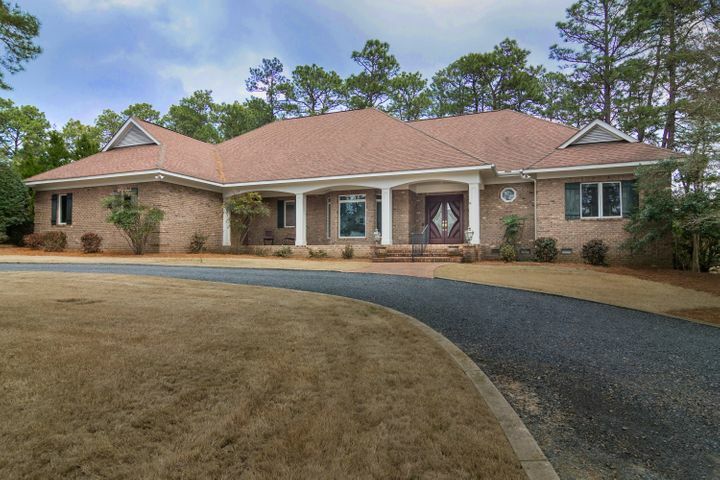 Are you looking for Pinehurst Golf Homes? Contact us below! 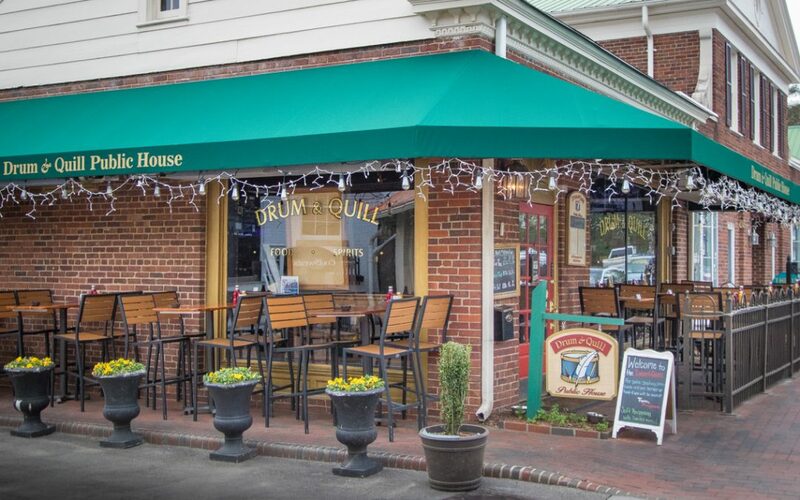 Drum & Quill, 40 Chinquapin Road, is a locally owned and quaint pub in the heart of the historic Village of Pinehurst that serves a delicious variety of bar fare along with a wide choice of beers, specialty house drinks and wines. Located across the street from our offices it was exciting to see all the activity of the recent interior remodel. Stop by to see how wonderful the interior looks and while there you can choose from menu options including appetizers, soups, salads, tacos, tempura baskets, sandwiches, burgers, chicken, fish, steak, pork, and more. Man’s best friend is also welcome in the outdoor seating area at this pet-friendly establishment. Drum & Quill is open Sunday through Tuesday from 11:30am to 10:00pm, Wednesday through Thursday from 11:30am to 11:00pm, and Friday through Saturday from 11:30am to 1:00am. Check out their web site www.drumandquill.com and Facebook page to keep up with daily specials as well as their live entertainment line-up.